In recent years, the British heartthrob Robert Pattinson has gone out of his way to prove that there is life after Twilight. After years spent playing a shimmery, chivalrous vampire, he went all dark and dystopian in art-house chillers like The Rover and Cosmopolis, and he recently popped up in a terrific supporting role in The Lost City of Z. 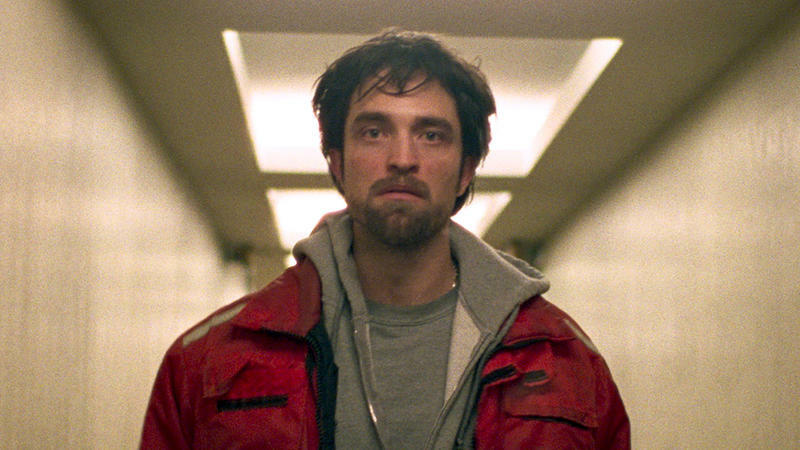 But Pattinson has never undergone a transformation as revelatory as the one he pulls off in Good Time, a nerve-rattling new thriller from the sibling directors Josh and Benny Safdie.